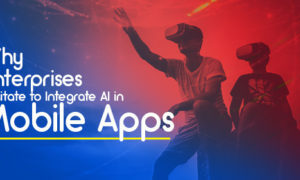 With android standing tall on the frontline of mobility and smartphones technology, it is palpable that a strong influx of developers would turn their heads towards this ever-budding technology and wash their hands in its stream as well. This phenomenon has resulted in truckloads of applications flooding the Google App market. Believe it or not, testing plays a significant role in app development and deployment. Not enough emphasis can be put on the vitality of testing and for that, the development market has seen software that automates this function. 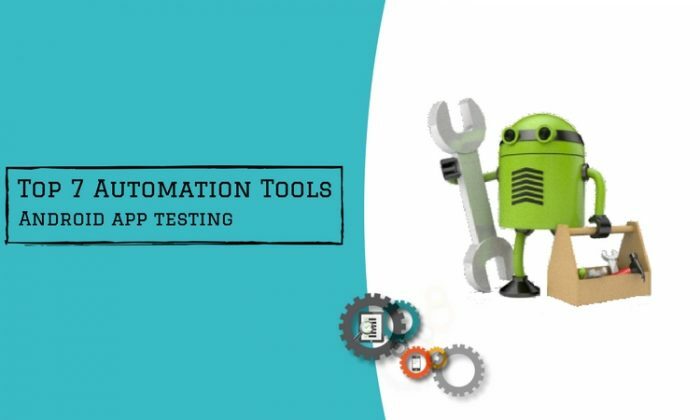 Automation tools for android app testing have seen the light of day when their need arose and new software have joined the automation testing army ever since. An innovative name for Selenium for android, Selendroid is an automation framework that runs tests on the UI of native as well as hybrid android applications as well as the mobile web. Selendroid requires knowledge of scripting in Selenium as it uses Selenium 2 to determine cases for test purposes. The positives of Selenium include having the ability to be deployed on android devices as well as emulators. It can also be integrated into the Selenium grid as a part of it in parallel as well as scaling testing. 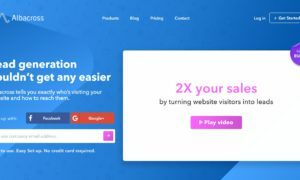 Selendroid is easy to install and use. It supports simultaneous test runs on parallel browsers, has its own test result reporting tool and supports extensions. The only noticeable drawback that Selenium displays are slow functionality on older versions of android, and for these reasons, it has made to the number one spot on our list. Also Read- How To Upgrade One Plus 3T Phone With Android Nougat? Operating under the Apache License 2.0, Robotium is an open-source android app testing tool hosted on GitHub. Robotium is used to write grey-box test scenarios and is considered to be similar to Selenium in many ways. The feature that makes Robotium stand out from the crowd is its ability to work in both scenarios where the source code for the application is available as well as where only the APK file is obtainable. Robotium requires its test cases to be written in Java and is fairly easy to navigate through. It allows execution of powerful test cases with minimal knowledge of the application under testing. The test cases are fast to execute and it integrates with Maven and Ant seamlessly. The major drawback in its android app development services is the fact that it cannot handle flash elements. There is no functionality to record and play and it does not provide any screenshots. Built on the idea of native applications to have the freedom of being tested without the requirement of recompilation of apps or inclusion of an SDK, Appium is at number 3. Another open- source project, Appium automates native, hybrid as well as mobile web applications on android. Appium allows its test cases to be written in any language that the developer is comfortable with. It has no bounds on supported frameworks to write and run tests. This is achieved by wrapping vendor- supplied frameworks in a single API. As it uses standard automation API’s on android, the need for recompilation for every test run is eliminated. The UI Automator can also generate detailed test reports. Watir (pronounced Water) is yet another open source project from Brett Pettichord and Angrez Singh. It is an open- source family of libraries based on Ruby for automating testing for android. 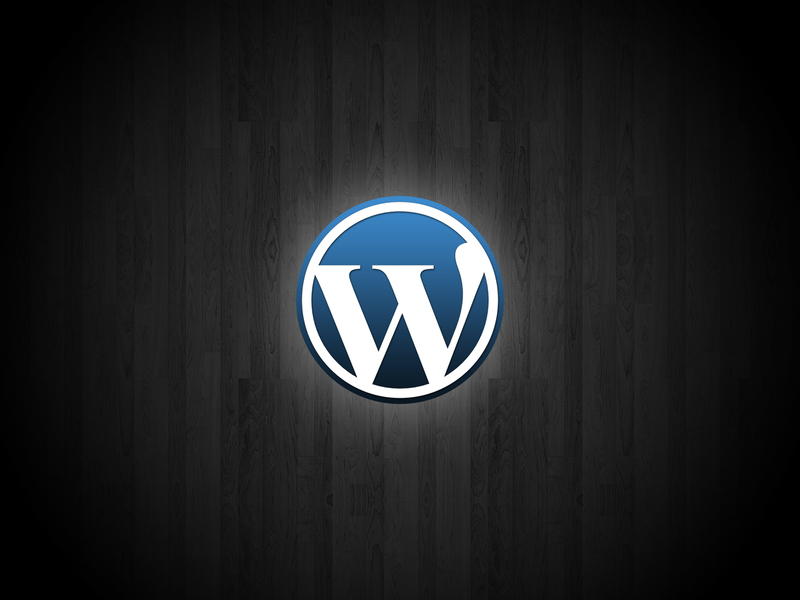 Watir is an amalgamation of smaller projects by the name of Watir- Classic, Watir- Webdriver and Watirspec. The basic idea behind Watir is its usage of Ruby as a scripting language to fill forms and validate data on web browsers. It has a reputation for achieving great test coverage and it natively supports IE. Watir uses Object Linking and Embedding capabilities of Ruby to not emulate a browser, but to drive the browser itself through COM architecture. Maintained by Xamarin, Calabash is supposedly an open source automation tool for android app testing, with some commercial components that require a paid subscription. That does not inhibit Calabash from flaunting its simplistic and beautiful design, its robustness when it comes to testing apps and its library of different devices you can test your apps on. It can emulate gesture movements of users and can also track performance issues by monitoring memory usage. This tool provides an API for writing test cases while in the process of android app development. It facilitates control of an android device from outside of its code. Using Python, MonkeyRunner generates test cases that can be installed on the device and run on it. It automates scenarios and takes screenshots of the UI automatically and stores them on the workstation. This tool is most efficient at running unit test cases on the framework and functional level but is quite diverse in performing other operations as well. Ranorex is an automation framework, built by Ranorex GmbH for testing mobile applications as well as desktop software. It is capable of performing end-to-end testing of applications on both android devices as well as desktops. It allows remote execution of automation tests from a desktop to an android device and supports report generation fully. It does not have its own scripting language but relies on common frameworks like Java, C# etcetera. Testing is the deal breaker between applications that bask in the sunshine and those which do not see the light of day. 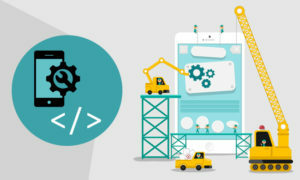 What makes an application an instant hit is the amount of rigorous testing it has been put through, and these tools help you achieve just that. If your application comes out unscathed, it is more than ready to make its mark in the digital world.